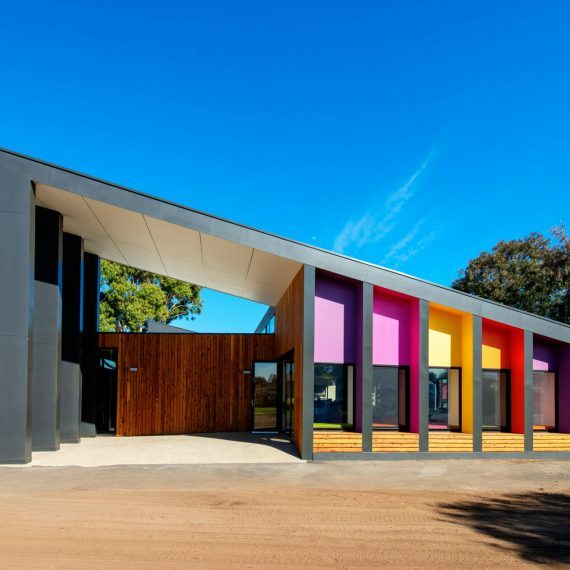 We are a member of PrefabAUS and have a research partnership with the University of Melbourne’s ARC Centre for Advanced Manufacturing of Prefabricated Housing. Our industry partners give us access to expert industry knowledge, providing a competitive advantage and the capacity to address the technical challenges of this delivery model. In an age where technology disruption is so prevalent, we believe prefabrication is giving the construction industry the shakeup it needs to be future ready. Prefabrication and modular construction requires a mindset that is focused on finding solutions and meeting compressed project time frames. We have successfully led thousands of prefabricated and modular projects, proving our ability to deliver high-quality results on time and in budget. Please contact us if you are interested to find out how prefabrication and modular technology can improve your project.